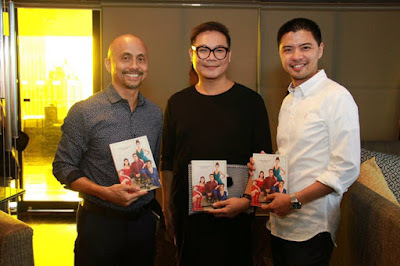 “It's all about Aces & Queens' journey, how we trained beautiful ladies all these years (and their stories as well), how we created our group, and how we evolved,” shared Jonas on what the book is all about. 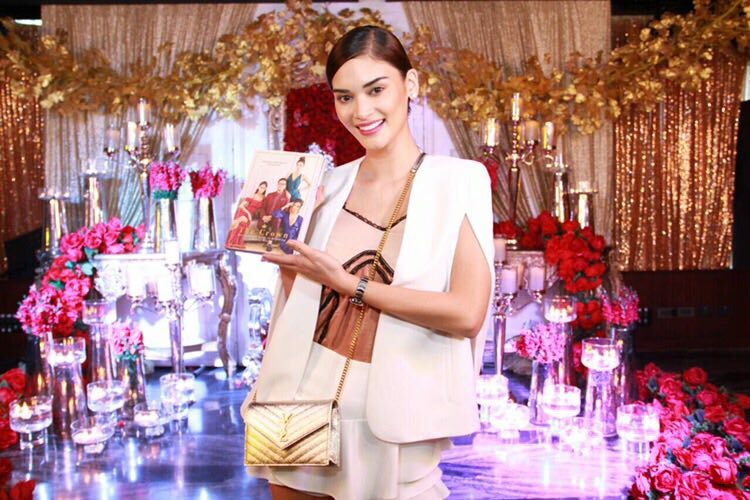 The handy manual provides inspiration from the stories of his group’s roster of beauty queens who all remained gracious through victory and defeat. 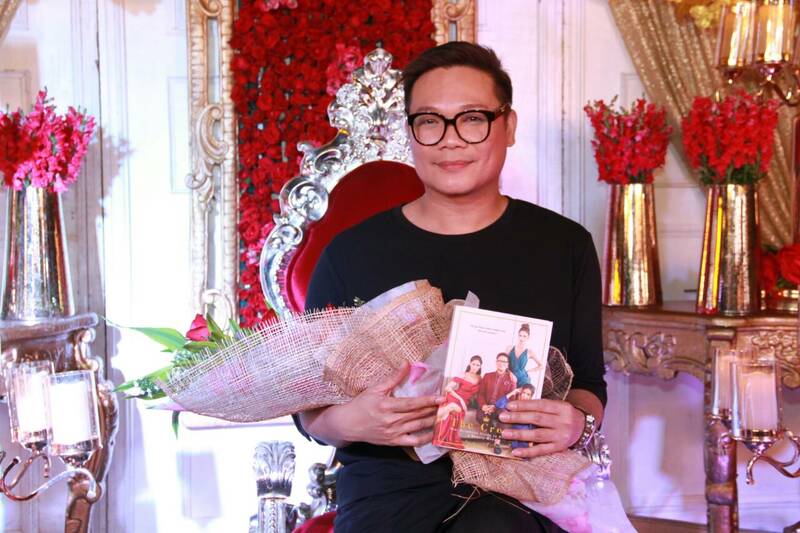 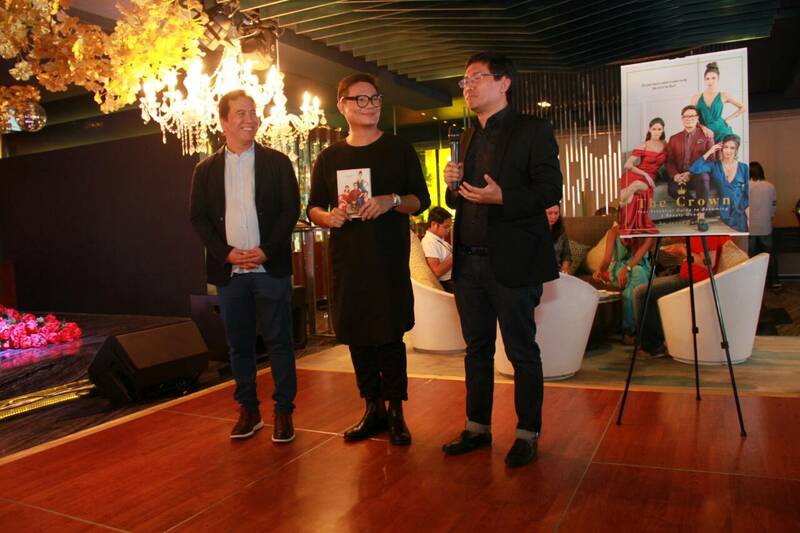 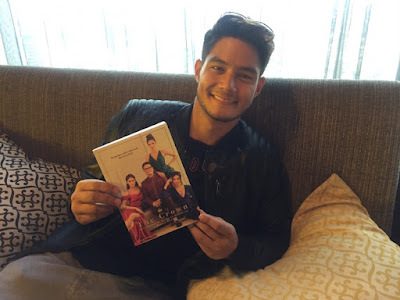 The author also revealed other interesting details like his first-ever buena mano candidate, his Aces & Queens team members and their training forte, and his learnings when pageants wrap up. 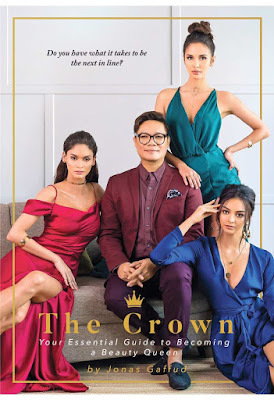 “The best and most fulfilling part of all is being vessels for these young girls to be better individuals, thinking individuals, who reach their dreams and do something that make our nation proud," wrote the beauty queen trainer who also heads Mercator Artist and Model Management. 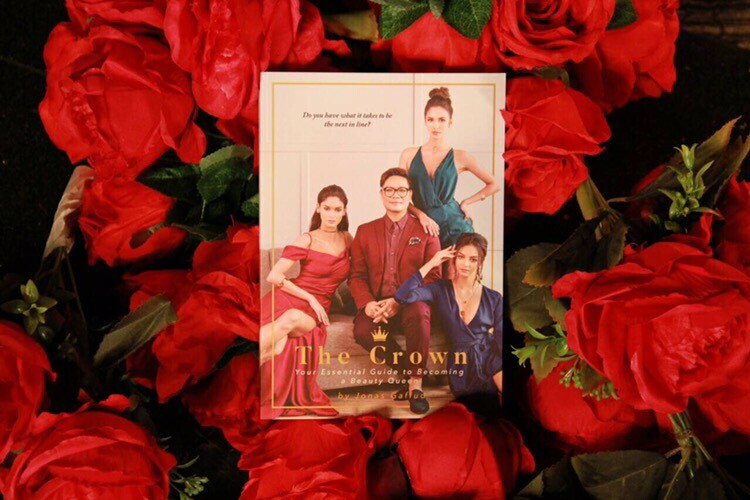 “The Crown: Your Essential Guide to Becoming a Beauty Queen” will soon be available in leading newsstands and bookstores nationwide for only P295.